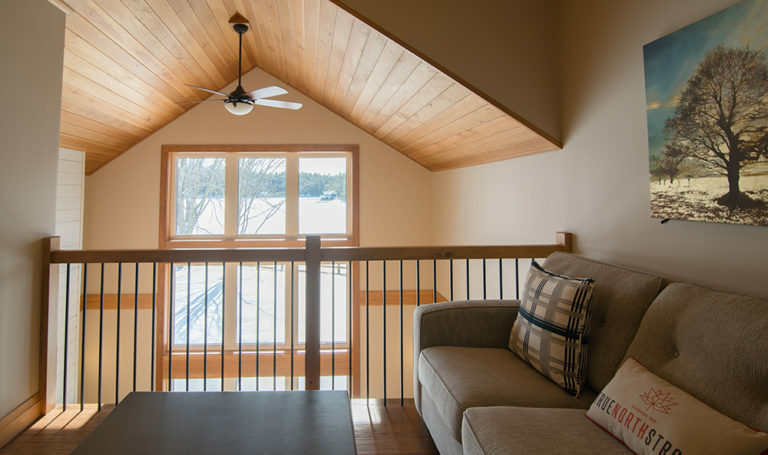 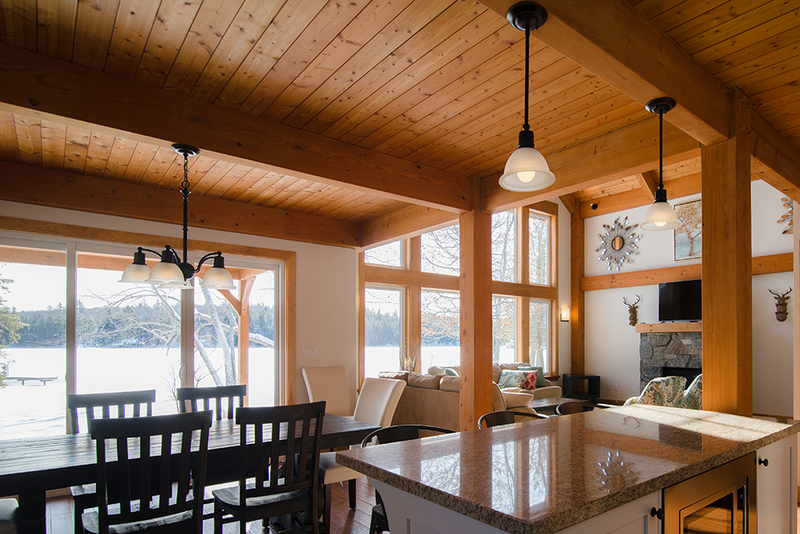 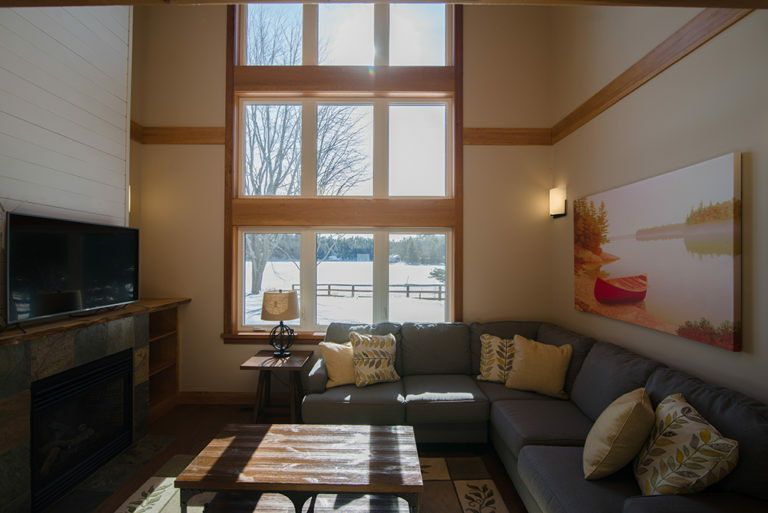 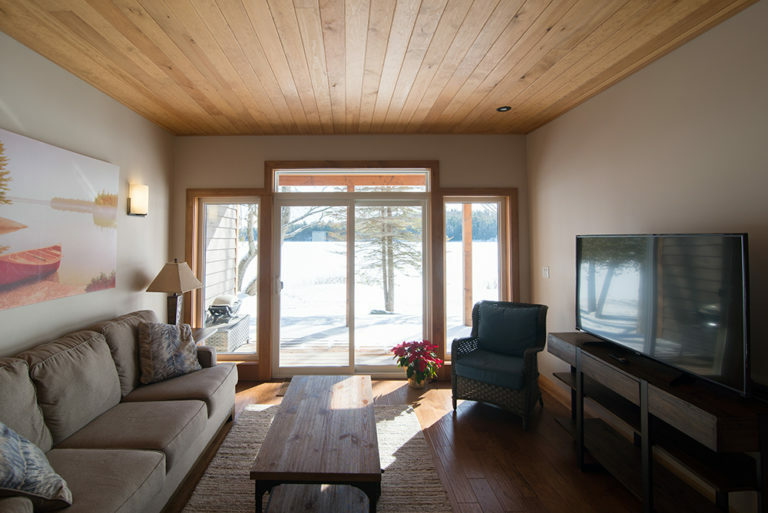 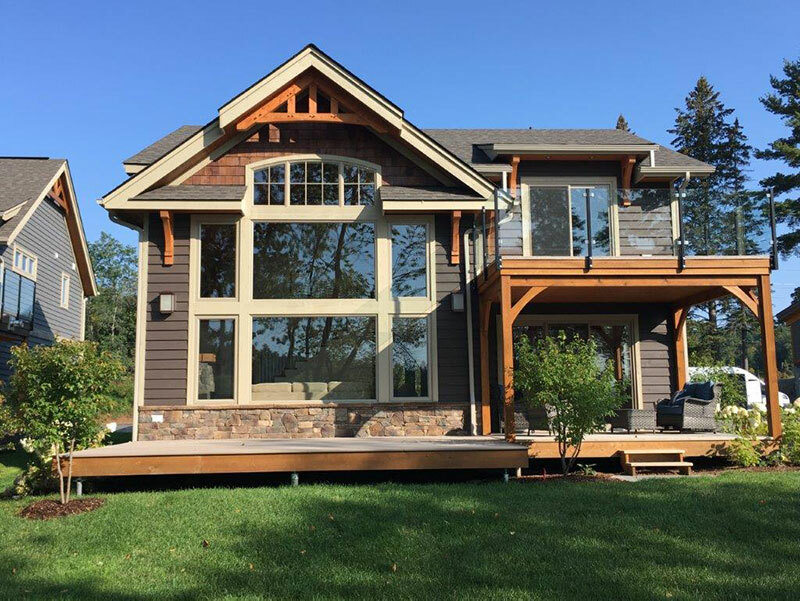 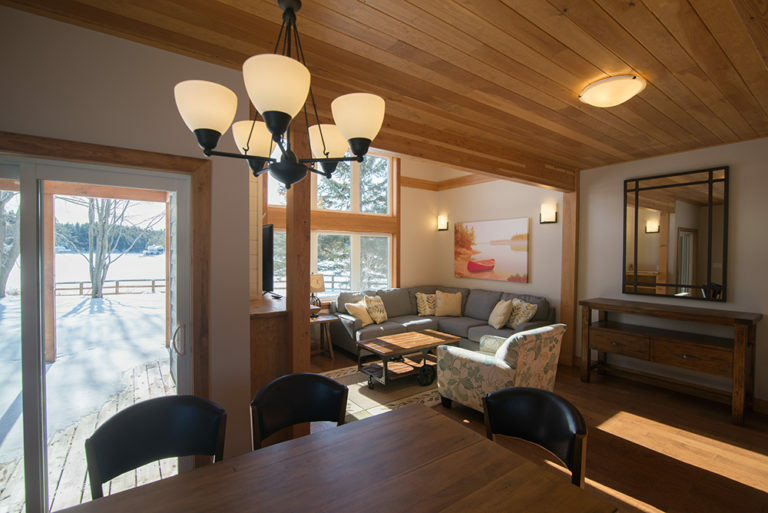 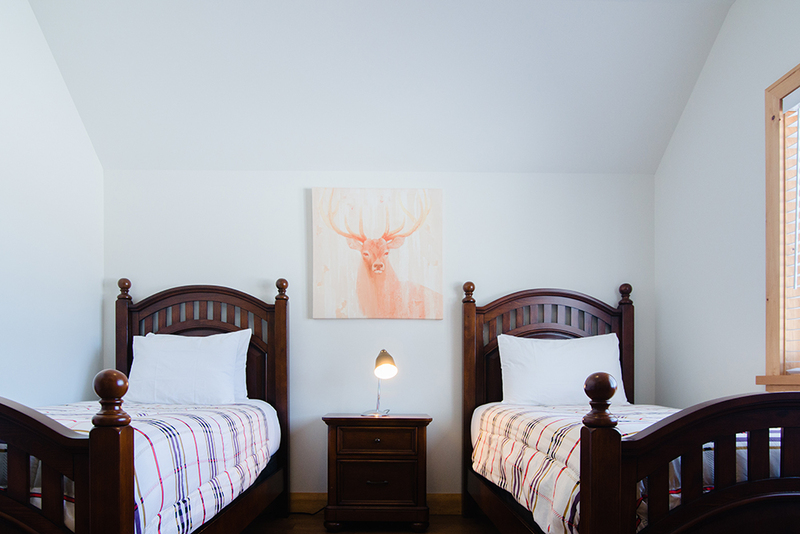 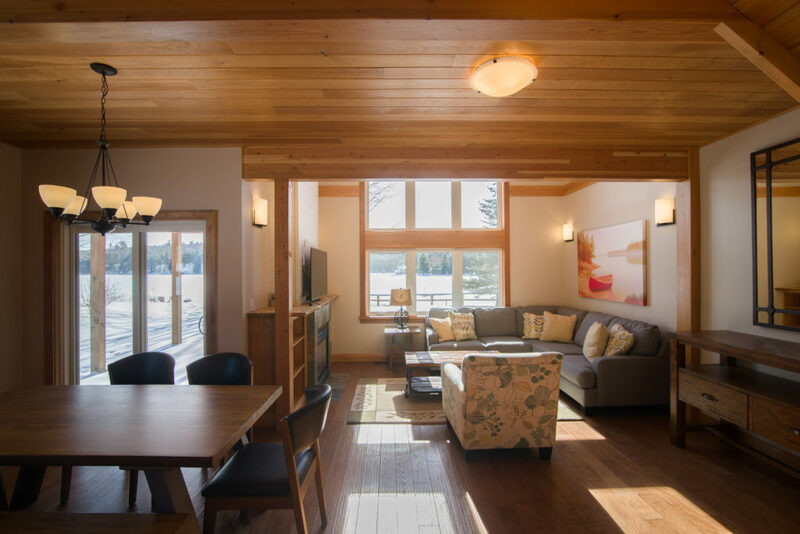 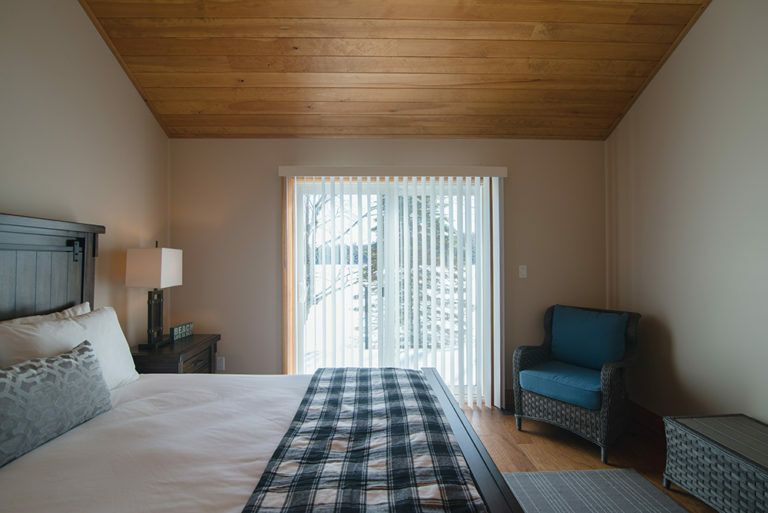 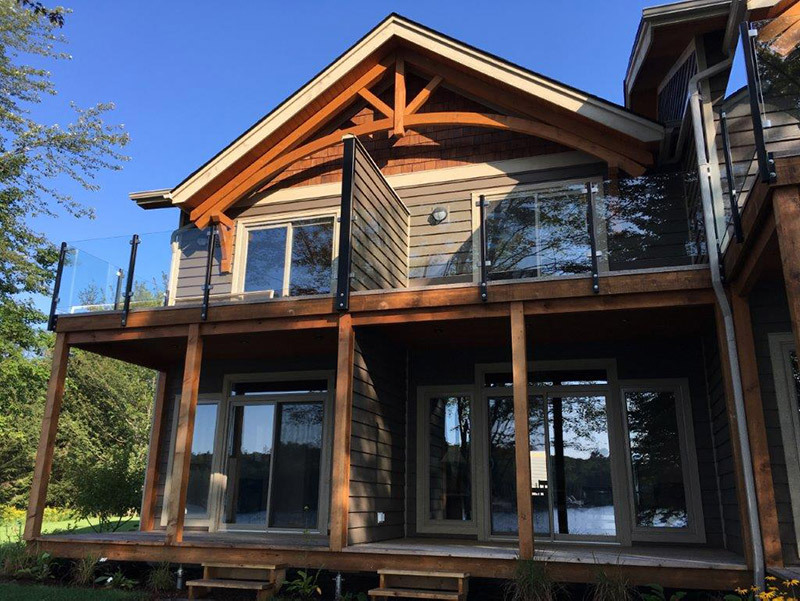 The Villas of Muskoka is an exclusive, villa resort community located between Port Carling and Bracebridge in Muskoka on Beautiful Lake Muskoka. 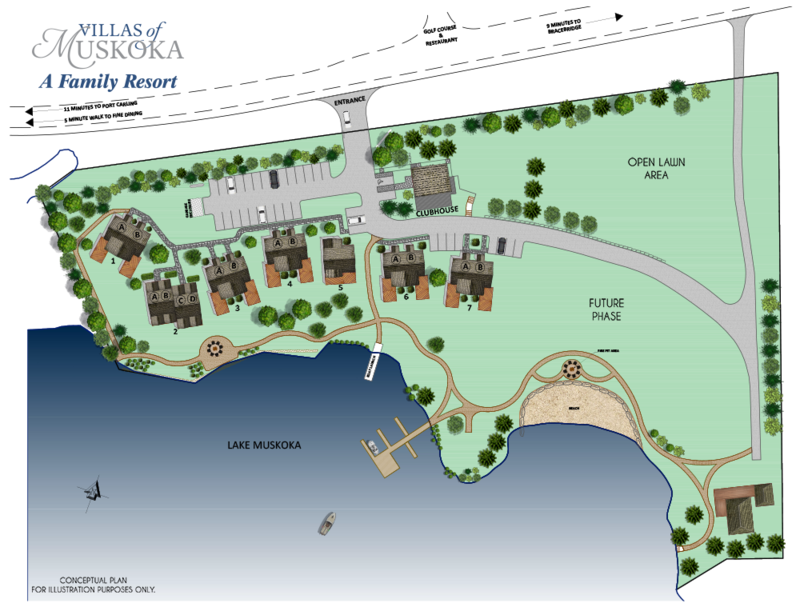 Two, three and four-bedroom villas in duplex, quad and single buildings all with open concept plans on main floor with beautiful views of the lake. 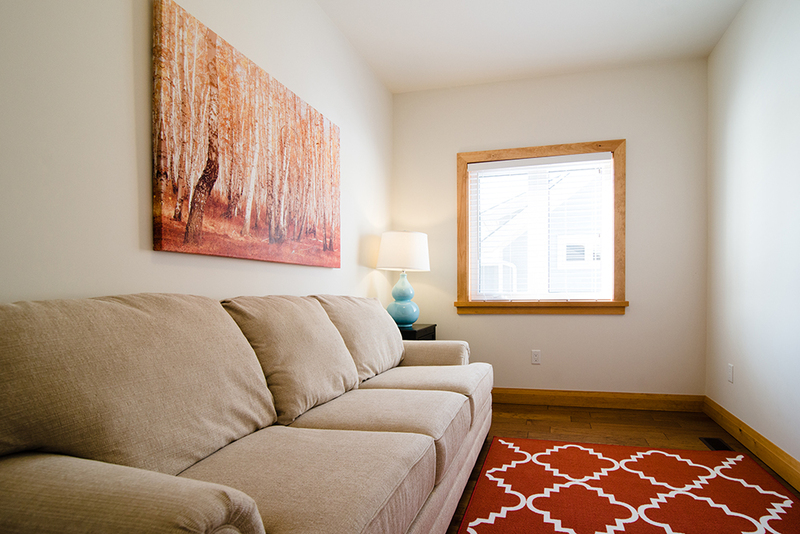 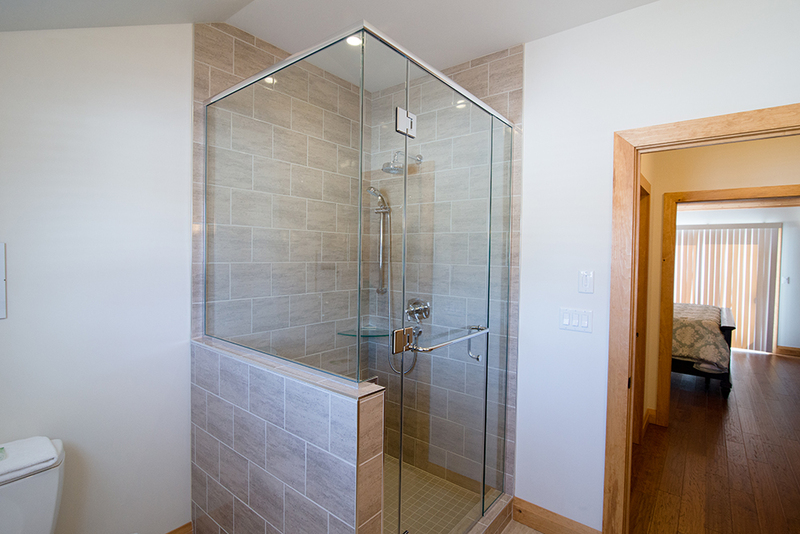 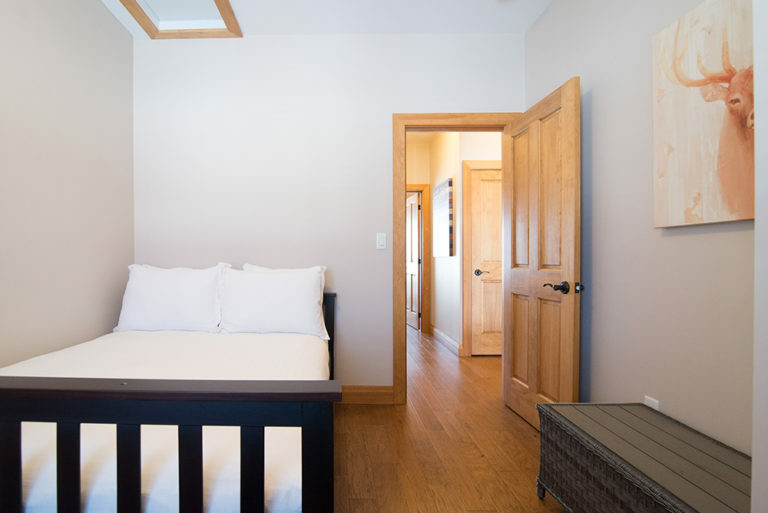 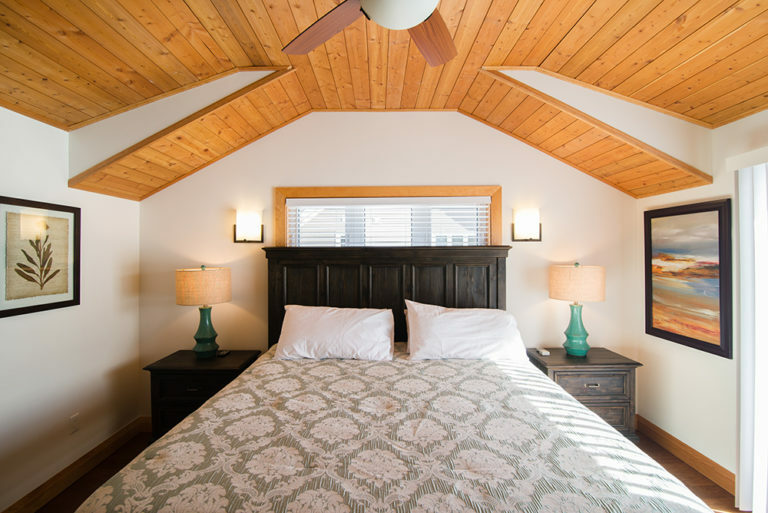 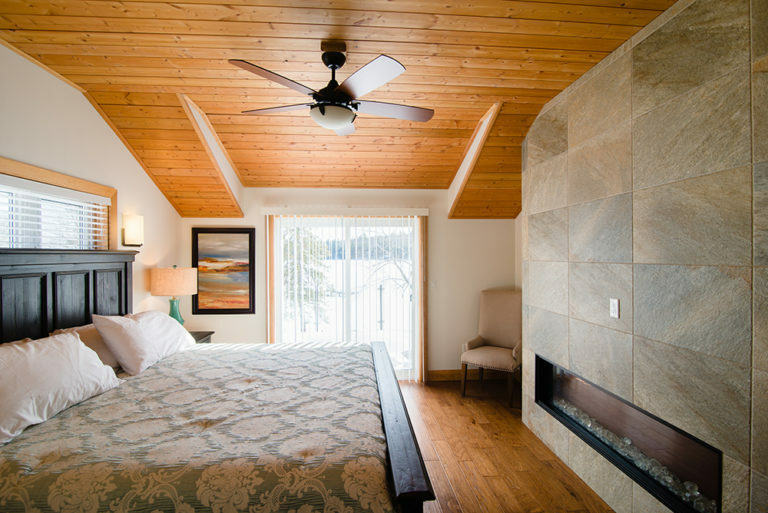 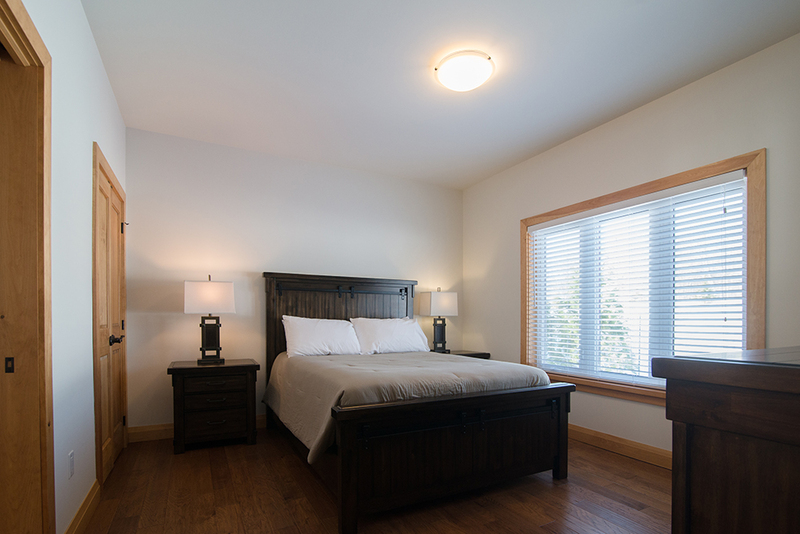 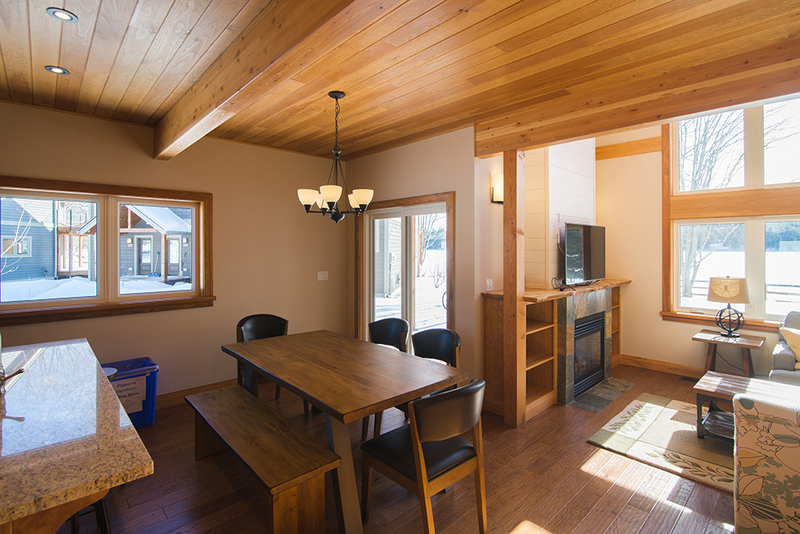 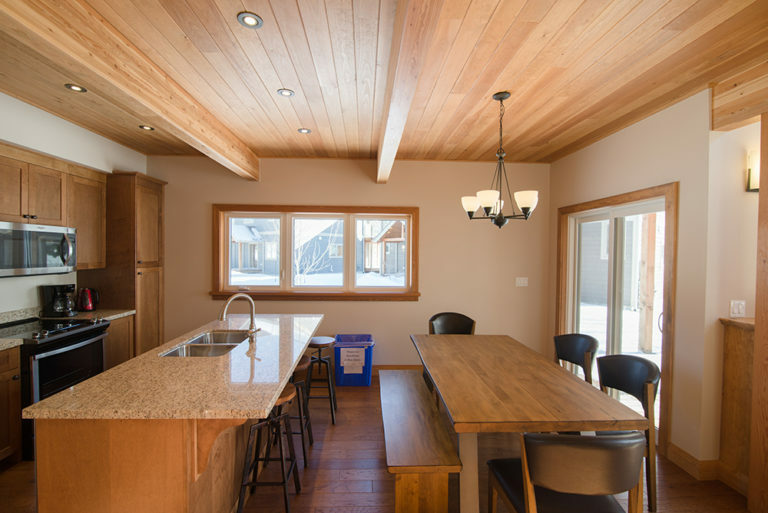 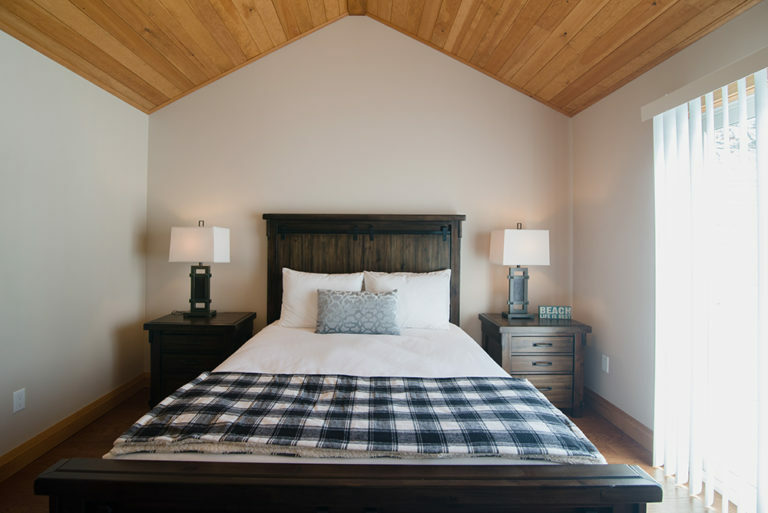 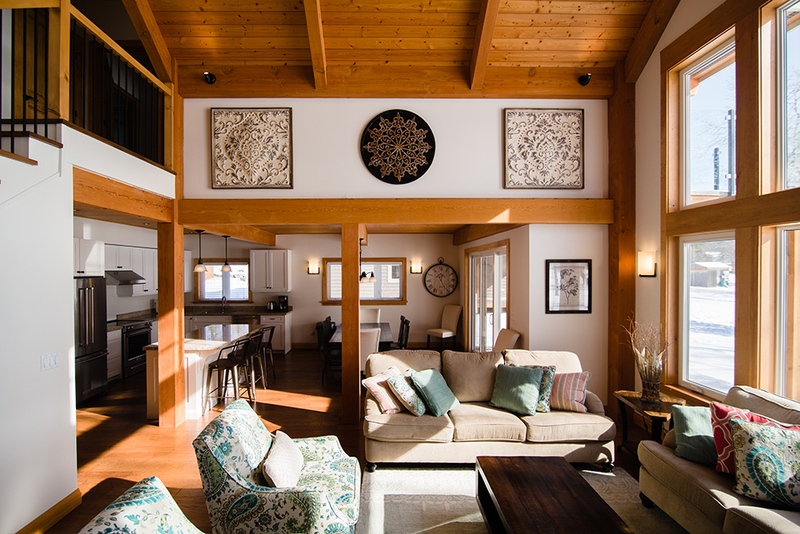 All villas feature warm wood finishes, granite counter tops, hardwood floors and upper and lower patios. 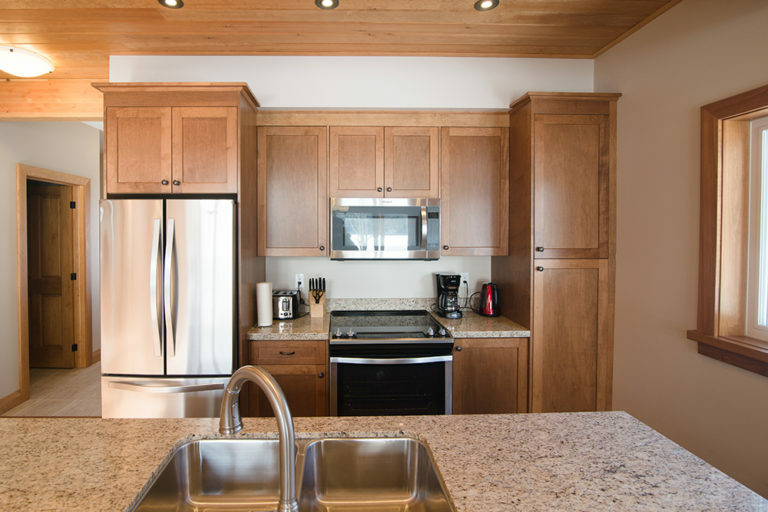 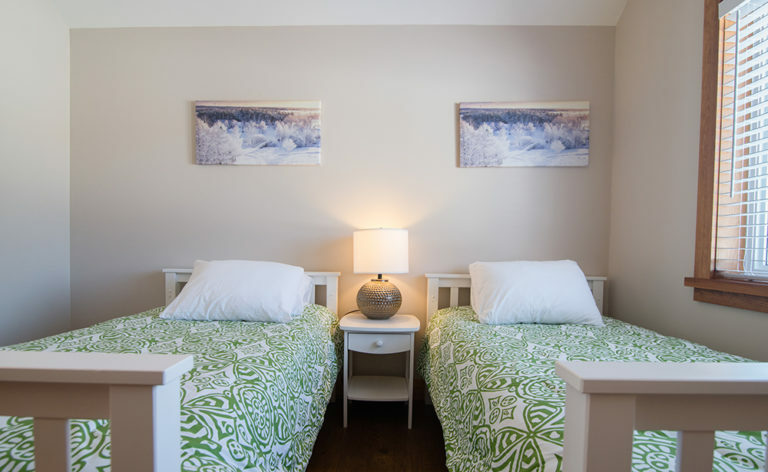 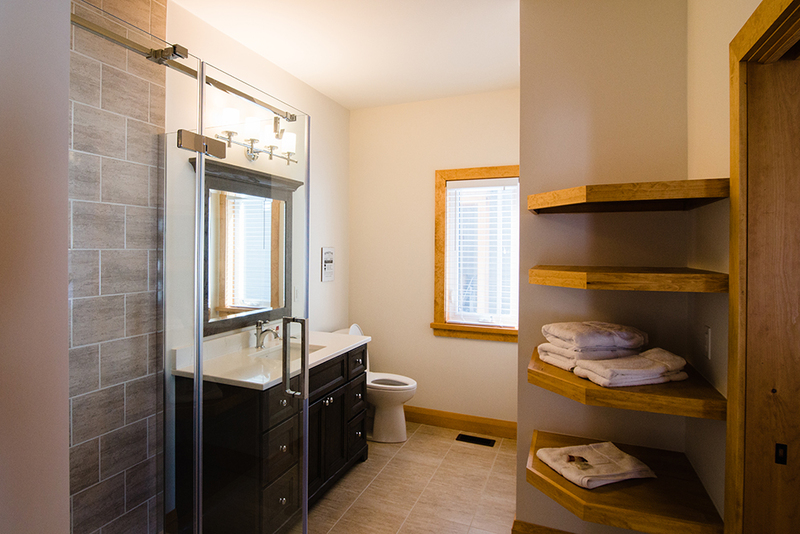 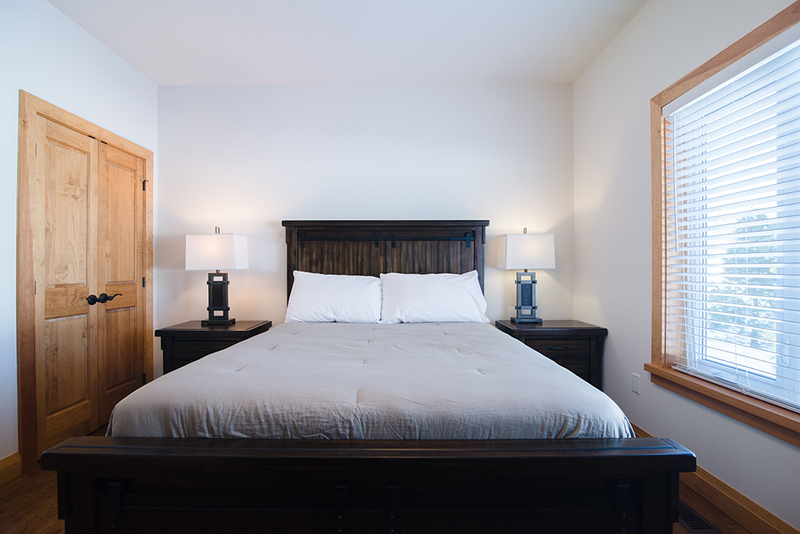 Villas have fully equipped kitchens, linens and towels. 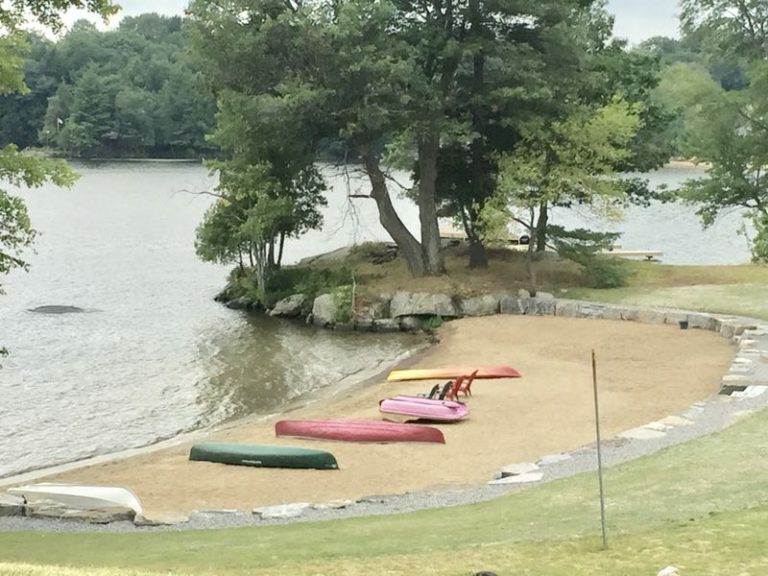 Please bring beach towels. 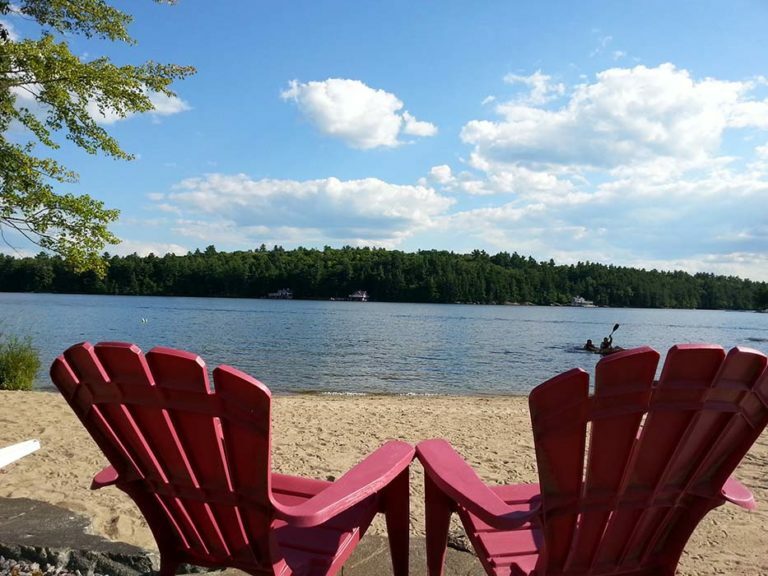 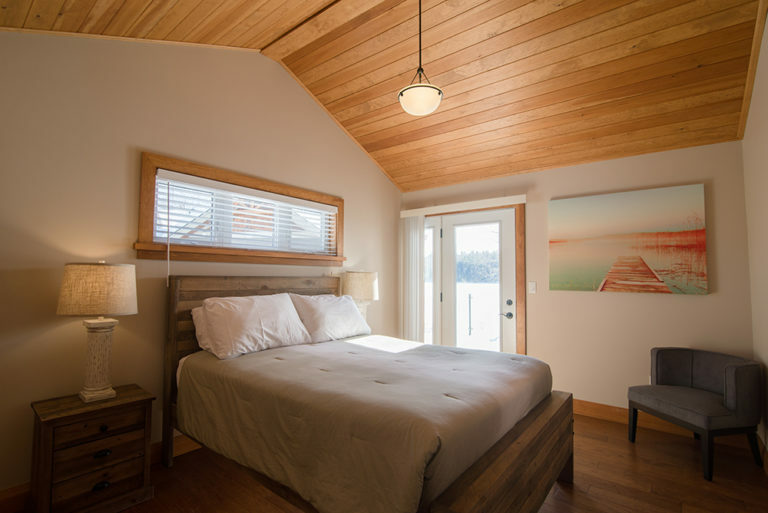 The property hosts a private beach, kayaks, canoes, paddle boards, sports facilities, docking and clubhouse. Bring your family and friends and enjoy the Muskoka Life.